© Bill Church. All rights reserved. 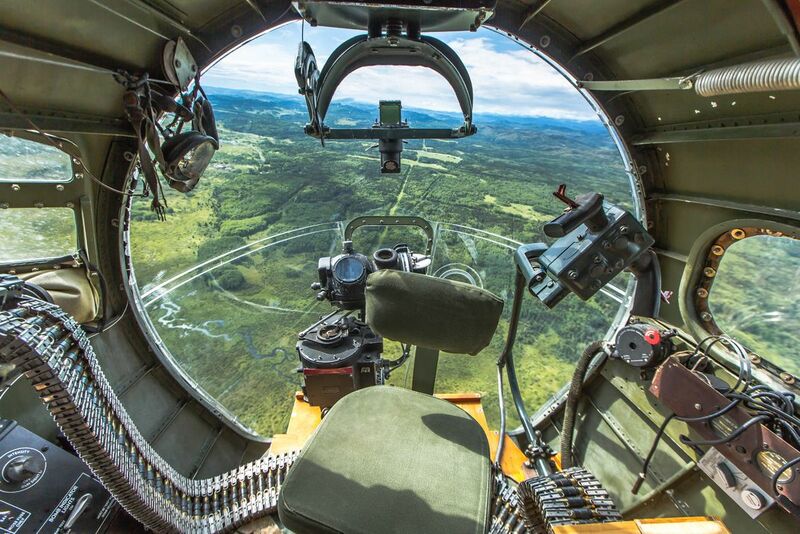 Overlooking the foothills of Alberta while on a B-17 ride with my father. Have a new respect for those that fought in the air in WWII after experiencing this flight. Date Uploaded: Aug. 19, 2016, 12:45 a.m.